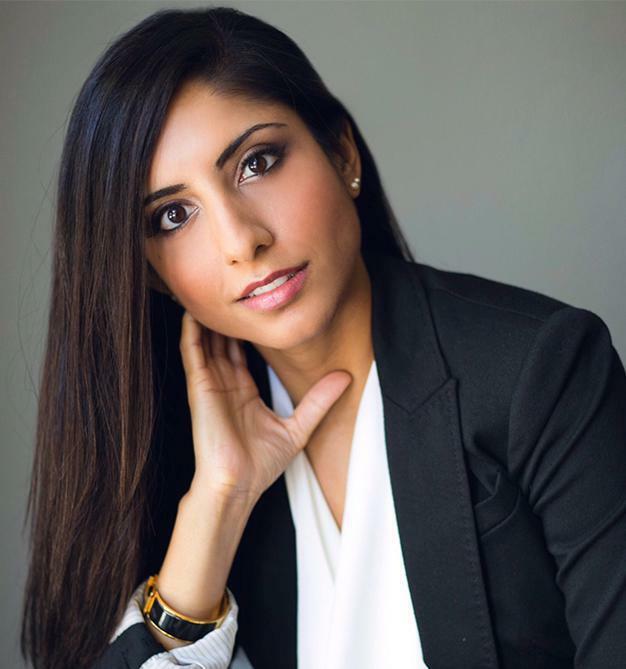 Center Aesthetic & Dermatology continues to grow its family of an All-Female led team of providers with Dr. Umbareen Mahmood. She's a Board Certified, double Ivy-League educated Plastic and Reconstructive surgeon, consulting and treating patients here in downtown Manhattan. She specializes in breast and body procedures, but has a vast knowledge in dozens of treatments and surgeries to help her patients find the confidence they deserve. To book a consultation with Dr. Umbareen Mahmood, please contact her team by emailing Dr.MahmoodOffice@gmail.com or by calling 917.426.2936.